One of the issues that stops a lot of new investors from joining the real estate market is the lack of information and understanding on where exactly to put their money. So, if you were told that multifamily housing was a wise investment, no doubt your first question would be, what is that? 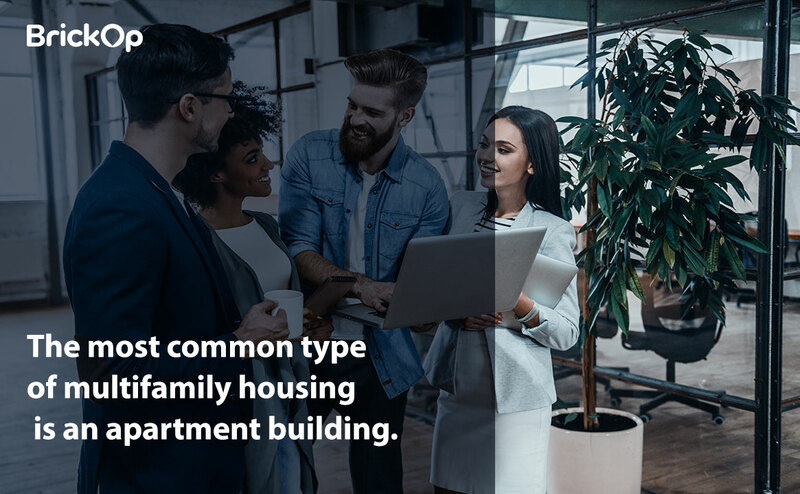 To make it simple, multifamily housing is exactly what it sounds like, a building or structure that is designed to house several different families in separate housing units. The most common type of multifamily housing is an apartment building. The entire building or structure may be owned by an individual, an entity, or, as is the case with condominiums, by individuals who have purchased units. This would no doubt take us to the next and probably most important question, why is this a good investment? Well, opposed to single-family housing, the opportunities of investment for multifamily housing have a very positive projection for 2019 and are expected to continue growing. 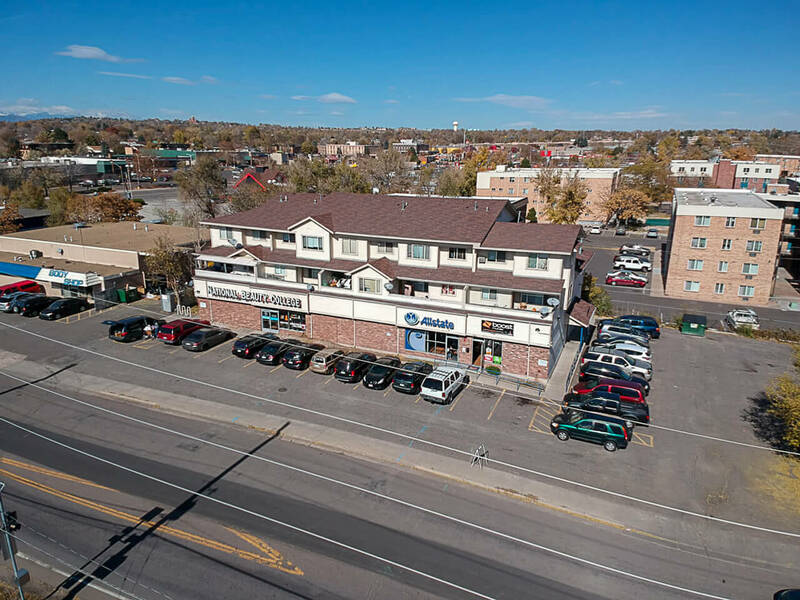 Within the United States, this area of real estate is specifically strong due to the fact that the demand for such units is higher than the supply, with the properties quickly being acquired. In fact, the CBRE (Commercial Real Estate Service) has informed that the Absorption rate (rate in which available homes are sold) is at its best level since the year 2000. So, in the simplest terms, what can we expect if we decide to invest in multifamily housing. Well first of all, a High rent situation. This means that rent across the United States will continue to rise, along with demand, which also means that this is a good time to invest in such a property. Of course, we must also remember that Millennials, or generation Y, are entering their twenties and early thirties, and as the largest demographic group in the United States, they are focused on renting such unites, creating an even higher demand. But at the end of the day, what is really important is to have someone who can guide you through the process of acquiring a unit as an investment as well as putting it to work. And that is where we come in to the picture.